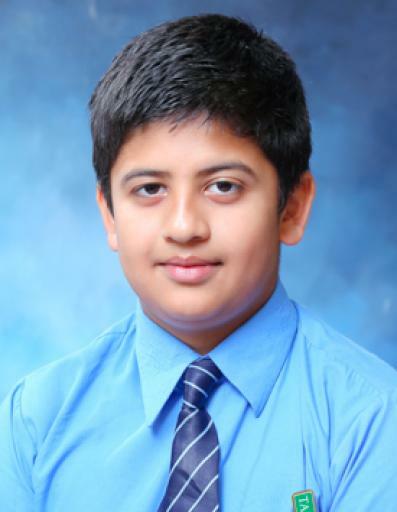 Esh Gupta of class 12 represented Chandigarh in the U-19 Chess team in the 63rd National School Games held at Warangal, Telangana in the month of November, 2017. 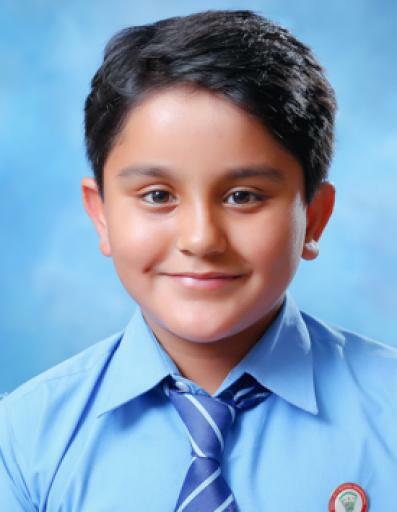 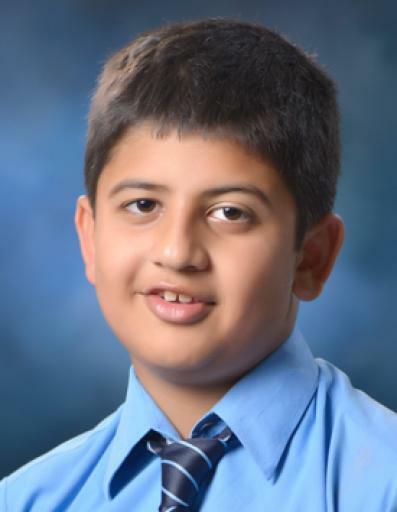 Jaskaran Singh Madra of class 9 has been included in Chandigarh in the U - 17 Rifle shooting team at the 63rd National school Games to be held at Pune, from 28 November to 3 December. 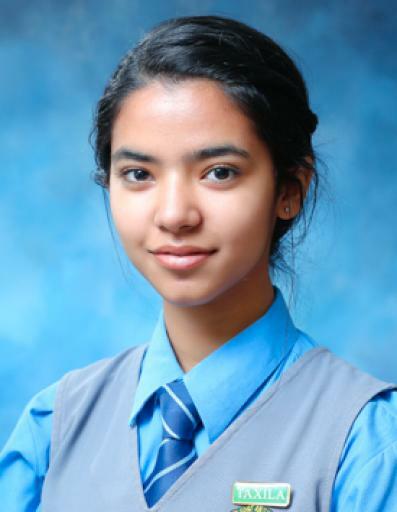 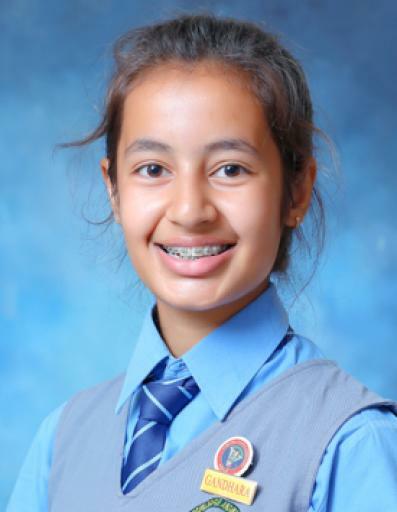 Prachi Bhatia of class 9 has been selected to represent Chandigarh in the U- 17 Basketball team in the 63rd National School Games to be held at New Delhi from 1 to 5 December, 2017. 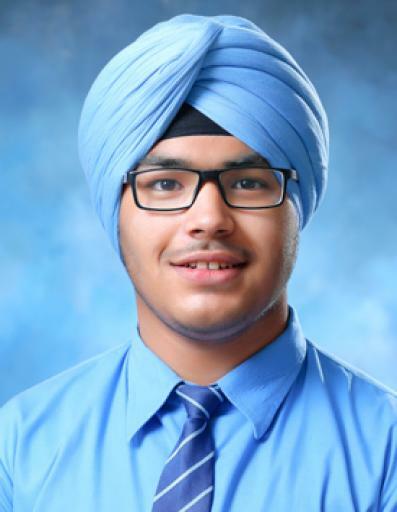 Sahaij Pratap Singh Sekhon, Madhavan Verma of class 10 and Asadh Singh of class 9 have been selected to represent Chandigarh in the U- 17 Basketball team in the 63rd National School Games to be held at New Delhi from 1 to 5 December, 2017. 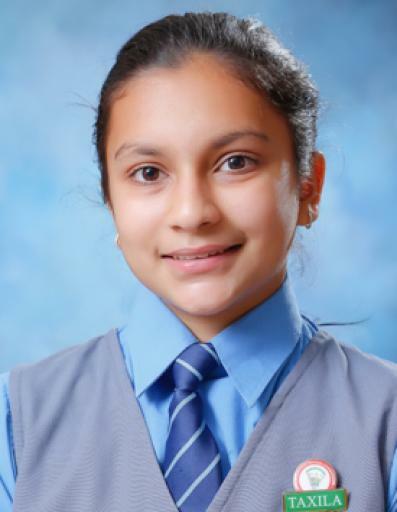 Vrinda Aseem Grover of class 7 was a member of the Chandigarh Sub Junior Football team, which was declared as the winner in the Sub Junior National held at Manipal, in the month of October, 2017. 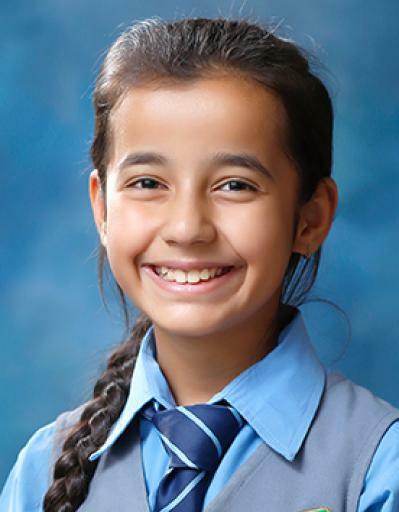 Misha Sood of class 7 and Hargun Kaur Grewal of class 8 represented Chandigarh in the U – 14 Basketball team in the 63rd National School Games, held at Rajnand Gaon, Chattisgarh in the month of November, 2017. 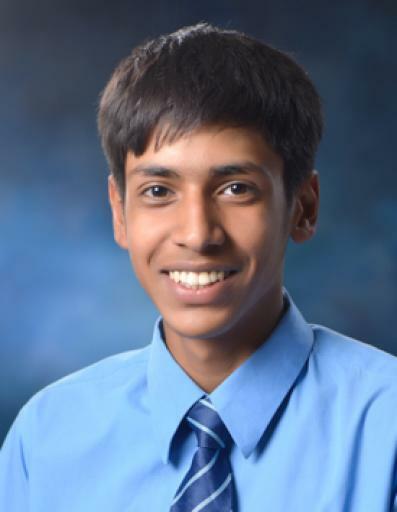 Rahul Aggarwal of class 10 will be representing Chandigarh in the U-17 Chai Kwang Do team in the 63rd National School Games. 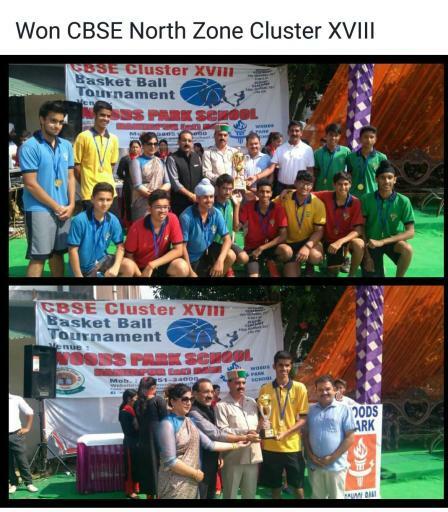 The Vivek High school, Boys U – 17 Basketball team won the CBSE North Zone Cluster XVIII held at Woods Park School, Bani (District Hamirpur), Himachal Pradesh. 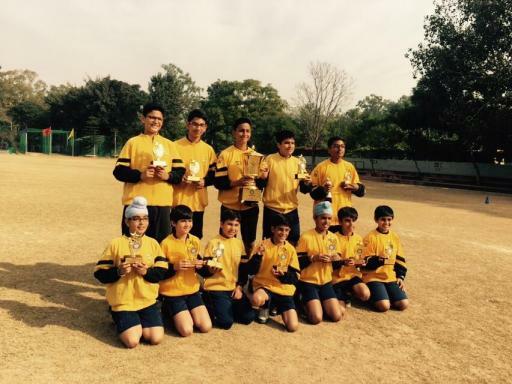 Teams from Ambala, Chandigarh, Mohali and Himachal Pradesh, participated in this tournament. 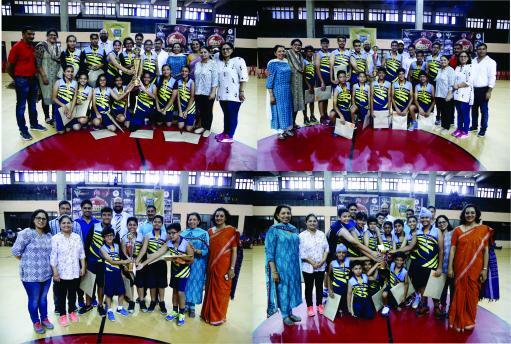 In the finals match, against Tagore School, Solan, our Under -17 Boys team, won by a score of 56 – 30. 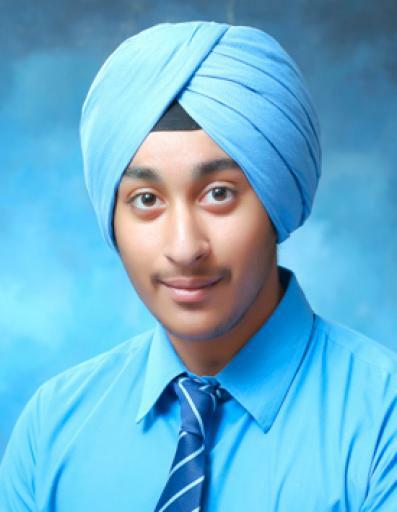 Sahaij Partap Singh Sekhon was adjudged as the Best Player of the Tournament. 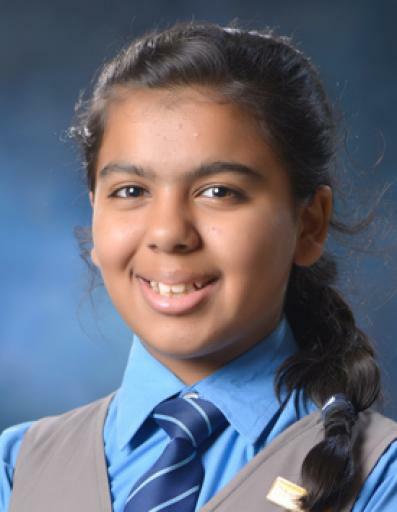 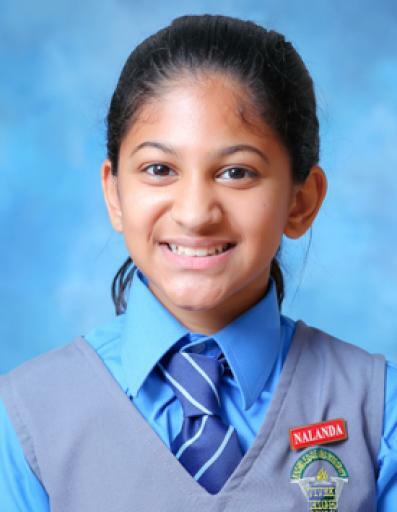 Adishree Bhasin of class 6 D won three silver medals for time trial 500 mt and 1000 mt at the Inter School Skating competition held in Chandigarh on 31 August and 1 September. 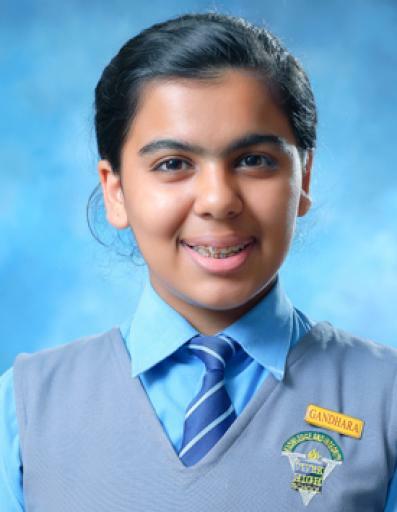 She has been selected for the School Nationals to held in Belgaum. 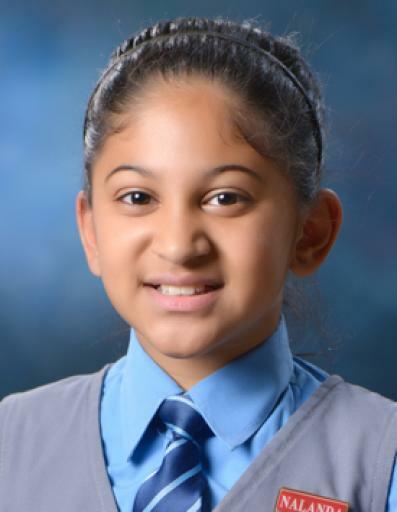 Akshaj of class 6 won two Gold medals and one Silver medal in the U.T.Inter School State Swimming competition held at DPS School, Sector 40 in August 2017. 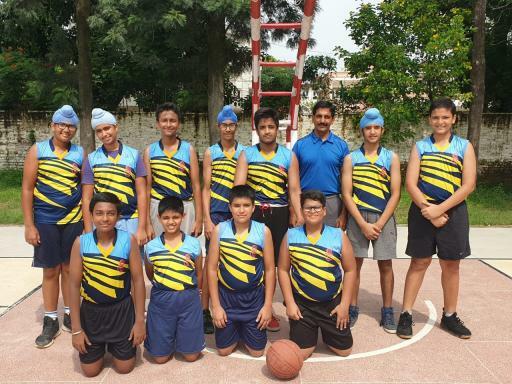 VHS Boys Basketball U-17 team was declared as the runners up in the U T Inter School State competition held at the Sports Complex in sector 46 from 26 August to 8 September, 2017. 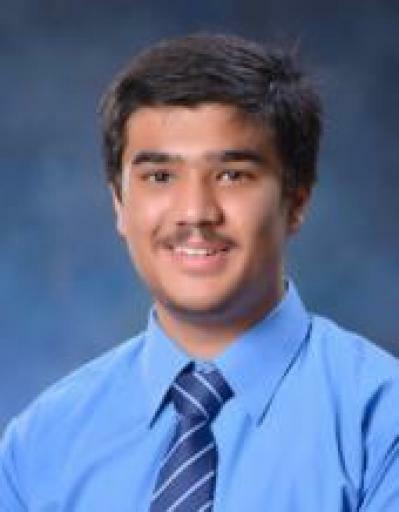 Well done team Vivek ! 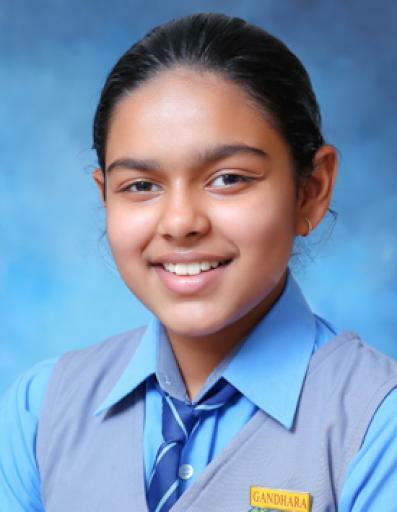 Vivek High teams shine at the Bhagwant Singh Memorial Basketball Trophy. 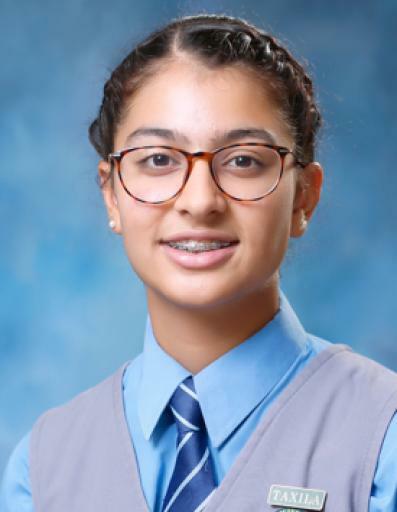 Our U – 17 Girls team won the Bhagwant Singh Memorial Basketball Trophy. 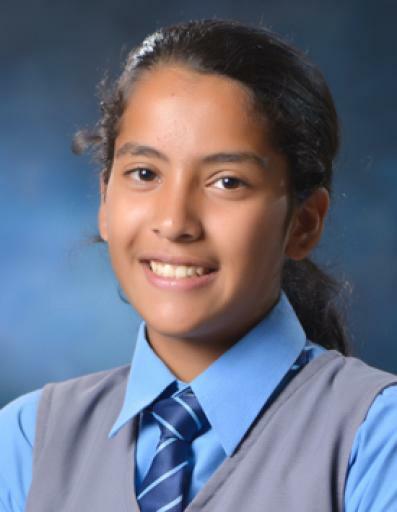 They beat Strawberry Fields High School in the finals held on 6 August. 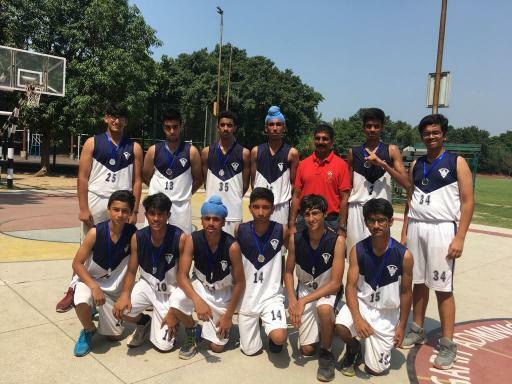 Our U – 17 Boys team won the Bhagwant Singh Memorial Basketball Trophy. 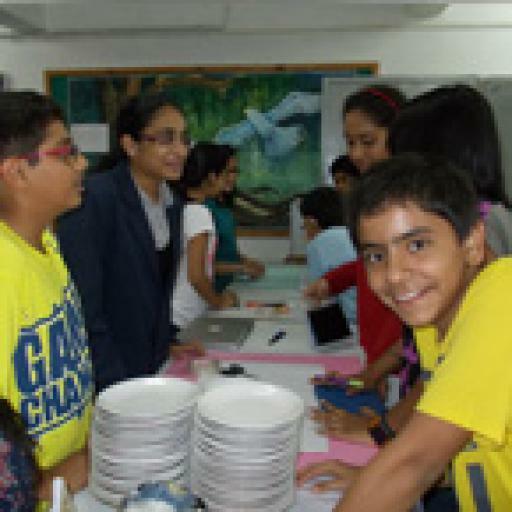 They beat Vivek High School, Mohali in the finals held on 6 August. 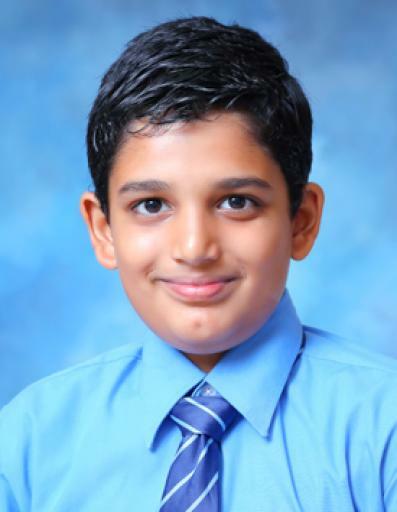 Our U – 14 Boys and U - 12 Boys team were declared as the second – runners up in the tournament. 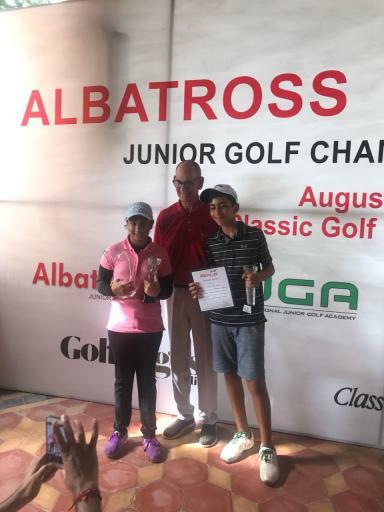 We are extremely proud of the senior teams and their performance and of the junior teams, who are well on their way in making their mark at such a young age.